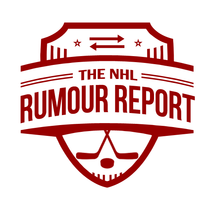 A few NHL teams are interested in Russian forward Nikolai Skladnichenko. Leafs & others may have interest in NYI's Michael Grabner who has a year and $3m left on his contract. Isles really just want to dump the deal. Cody Franson is coming close to a decision...wanted to play for the Leafs again, and the interest is mutual, but other teams supposedly offering more money.